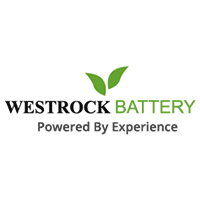 Remote Car Starters Archives - Westrock Battery Ltd.
Westrock Battery Ltd Is Manitoba’s Most Experience Remote Car Starter Installer, We Installed Our First Unit Way Back In 1984. 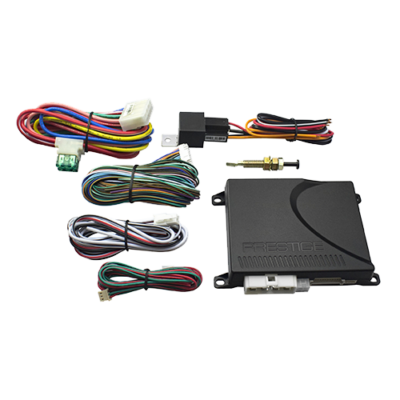 Westrock Offers Premium Quality One And Two Way Remote Car Starters, Alarms, Bluetooth Handsfree Kits, Back Up Sensors & Cameras, Blind Spot Detectors, And The Awesome Foot Wave Rear Hatch/Tailgate Release. 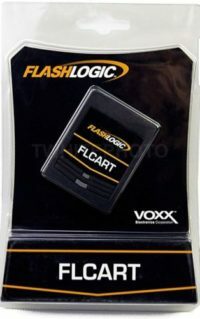 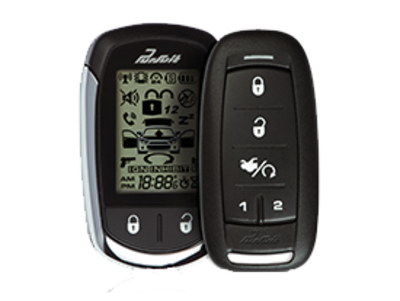 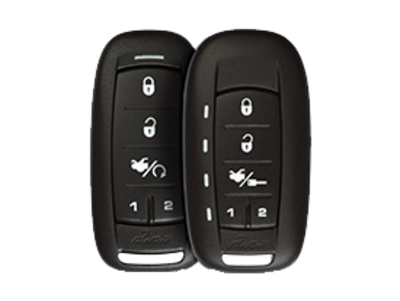 Westrock Stocks And Installs Premium Remote Car Starters And Vehicle Security Solutions From Audiovox Including The Code Alarm, Prestige, And Car Link Brands, Autostart, Prostart And Idatalink, And New For 2018 Fortin.